Bottle coolers, wine coolers, cellar coolers, Dairy display cases, coldrooms, flower display case fridges, freezers, ice makers, vending machine, water coolers the applications are endless. With 30 years experience in the industry we have normally serviced or repaired something like it before. 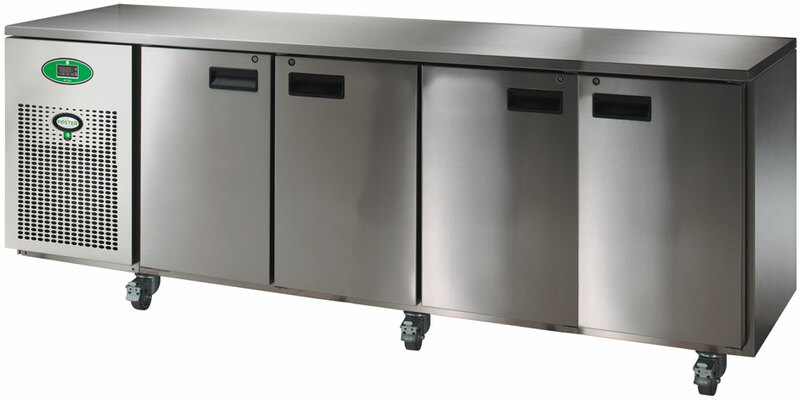 Cold Air Ltd can supply, service and maintain all aspects of refrigeration equipment to the same exacting standards as we do with Air Conditioning equipment from Corner shops to Café Bars, Refectories, Funeral Directors, Pubs, Vegetable Shops to name just a few. Call us for a prompt response to your Refrigeration Breakdown.